Carlos Lopez is currently a Ballet Master with the American Ballet Theatre. He began his professional career at the Victor Ullate Ballet in his native country, Spain where he danced as Principal Dancer for 6 years. Some of his repertory included leading roles in Don Quixote, Giselle, Theme and Variations, Allegro Brillante, Paquita, Les Sylphides and ballets by Maurice Bejart, Rudi Van Dantzig or Hans Van Manen. With this company he toured to Argentina, Belgium, Cuba, England, Germany, Italy and the United States. Lopez joined American Ballet Theatre in 2001 and danced as a Soloist from 2003-2011. He has worked with Natalia Makarova, Gelsey Kirkland, Twyla Tharp, Alexei Ratmansky or William Forsythe. His repertoire with ABT includes Iago in Othello, the Bronze Idol in La Bayadère, Mercutio and Benvolio in Romeo and Juliet, the Nutcracker-Prince in The Nutcracker, Birbanto in Le Corsaire, Puck in The Dream, Benno in Swan Lake, the second sailor in Fancy Free, Alain in La Fille mal gardée, Eros in Sylvia, the Lead Pontevedrian dancer in The Merry Widow, the Peasant Pas de deux in Giselle, the Bluebird in The Sleeping Beauty, The Joker in Jeu de Cartes and Roles in Offenbach in the Underworld, Amazed in Burning Dreams, The Green Table, Petite Mort, Sinfonietta, Dark Elegies, In the Upper Room, Gong, Company B, Seven sonatas, Symphonic Variations, Glow Stop, Within You Without You: A Tribute to George Harrison and workwithinwork. In 1996, he won the Silver Medal at the “Paris International Ballet Competition” and in 2004 was awarded the “Les Etoiles de Ballet 2000” Prize in Cannes. As a Guest Artist, he has performed with the National Ballet of Georgia, National Ballet of Cuba, Ballet Concierto de Puerto Rico and Lar Lubovitch Dance Company among others and been invited to international ballet galas such as the “World Stars Gala” in Budapest, the“Miami International Ballet Festival”, “Stars of the 21st Century” in Toronto or the “Havana International Ballet Festival”.Lopez is an ABT® Certified Teacher in Pre-Primary through Level 7 of the ABT® National Training Curriculum. 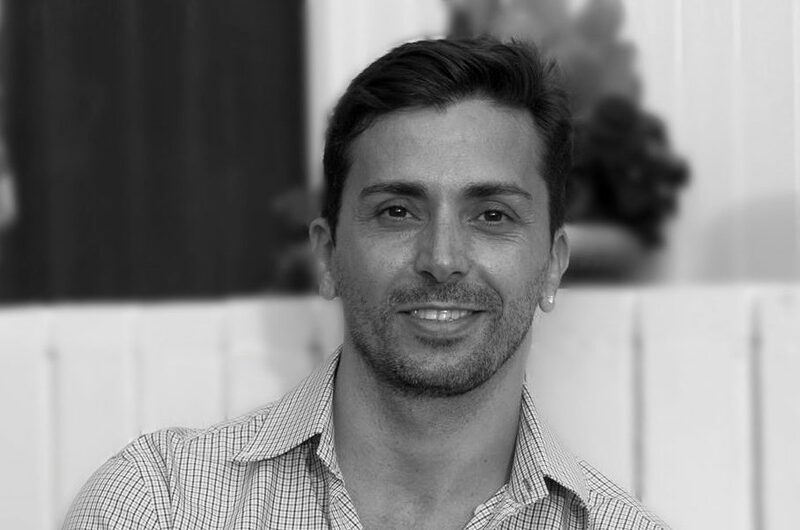 Lopez joined the Faculty of ABT Studio Company in 2013 and was appointed Ballet Master in September 2014. During this time he has participated at The Royal Ballet School Exchange in London, Miami and member of the jury at the Youth America Grand Prix. In August of 2016, Lopez was appointed Ballet Master of American Ballet Theatre.